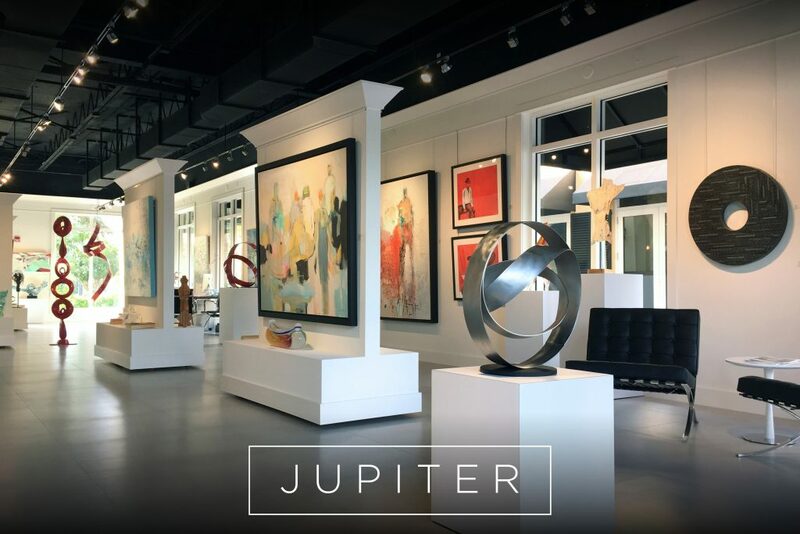 MAC Jupiter is the newest MAC Art Galleries location, featuring a curated collection of original paintings, sculpture, photography, art shows and art glass. Visit the Jupiter art gallery and choose from our in-stock selection; or discover your favorite artist, browse the artist’s assorted works online, pick your favorites, and utilize our expert art curatorial service- we will come to your home or office with selected works for you to try. Our collection is sourced from our 12,000 square foot gallery warehouse in Fort Lauderdale. The largest exhibition space in South Florida, with 20 years in business, MAC Art Galleries is renowned for impeccable taste in selection and placement of fine artworks to complement your home decor or business design. Our facility includes state-of-the-art photography, custom framing, shipping services, and our art curatorial service.